Please join us for dinner or takeout at the Chipotle on Grant & Tanque Verde this Wednesday, May 3, from 5:00 to 9:00 p.m. There is so much to start celebrating with the end of the school year quickly approaching! 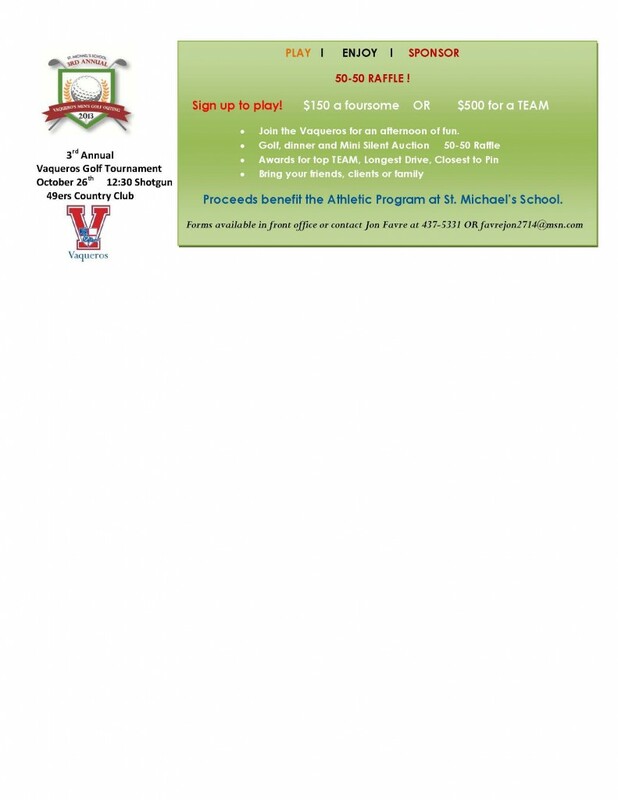 Please mention St. Michael’s School when you check out. (If placing an order online, you must choose the pay-in-store option and inform the cashier of your participation before paying to ensure that your order is counted towards the fundraiser.) 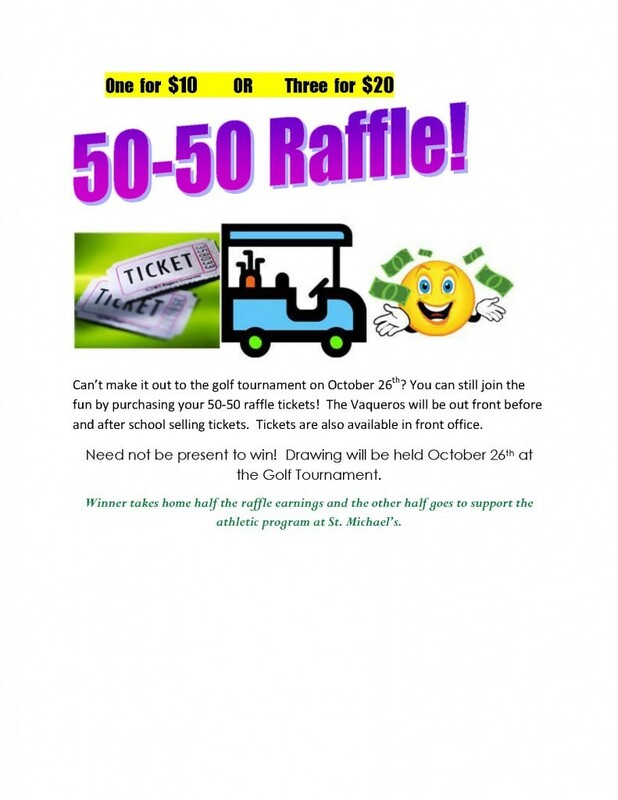 The proceeds support the Eighth Grade graduation fund. Hope to see you all there! The Middle School Fundraising lunches are off to a great start. We have received $2,100 in donations so far. These donations have completely sponsored the first ten days of lunches! Thank you so much! We have a sandwich board outside the lunch room saluting the family /organization that has sponsored the lunch for each day. We have had a wonderful turnout in the kitchen as well. Thank you for all your time & efforts in the kitchen. Your efforts & donations are helping to fund the Middle School trips @ the end of the year. Every little bit helps! If you are still interested in donating your time or dollars to the Middle School Fundraising Lunches, please contact Mary Lou Martin @ cmecmartin@comcast.net THANK YOU!